POISED stands for “Problem Observation Implication Solution Execution Documentation.” It is the name I like to use for the systematic six-step troubleshooting method described by Chris Lawson in The Art and Science of Oracle Performance Tuning. Here is an example. The query plan was unstable. We were the victims of Bind Variable Peeking. The query plan with hash value 678606576 was unsuitable for general use while the query plan with hash value 2101851078 was more suitable. P.S. Note that AWR requires a license for Diagnostics Pack. If you don’t have a license for Diagnostics Pack, you can use Statspack. 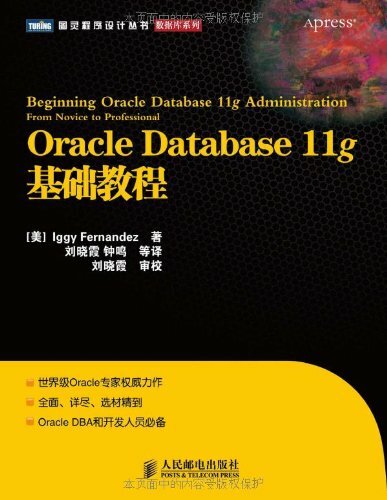 Statspack is alive and well in Oracle Database 11g Release 2 even though it is no longer documented in the Oracle manuals. 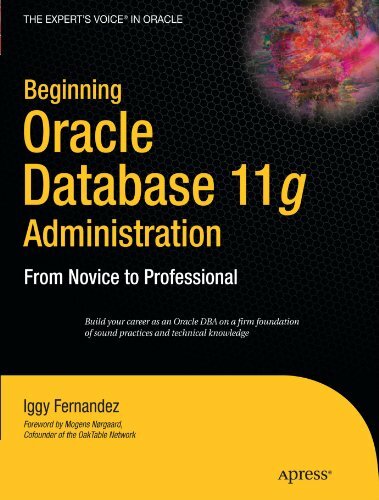 You can find detailed installation and usage instructions in $ORACLE_HOME/rdbms/admin/spdoc.txt. Section 9 of spdoc.txt describes the new features added to Statspack in Oracle Database 10g and 11g.